0x80070643 is an error that has been reported by many users of Windows computer. It is an error that appears on your screens while the automatic update of your Windows takes place. 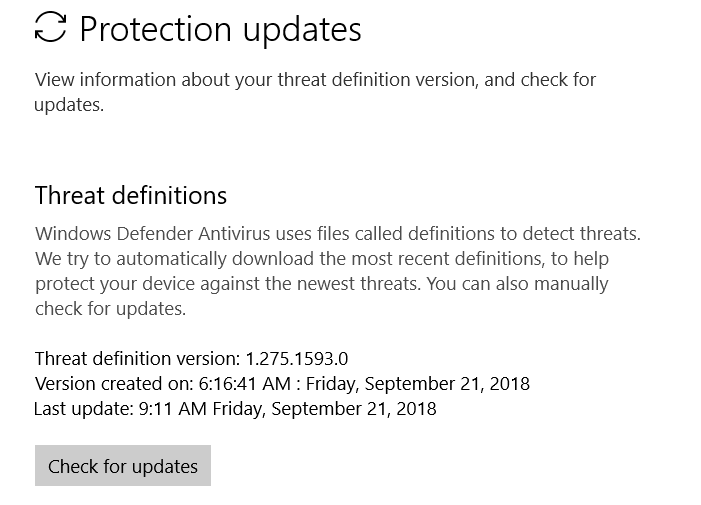 The code appears with the message “Definition Update for Windows Defender – Error 0x80070643” and causes the failure of the Windows Defender Update. This error signifies that a fault has occurred during the installation process. Though the download of this update takes place properly but the error pops up and restricts the update from getting installed completely. The error code 0x80070643 can appear due to the presence of some of the undeleted files of previous anti-virus program or if there are corrupted files in the registries of your system. Many users are looking for some potential methods that can help them to solve this issue by themselves. However, there are a number of ways or solutions that can be used to try to fix the error code 0x80070643. Though, different users may face this error for various reasons. So, one method which works for a particular user, might not work for the other user. So check out all the possible solutions to your problem given below and then choose which one suits your purpose and apply it to get rid of your problem. Sometimes more significant problems are solved by the most accessible solutions. 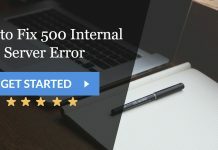 Restarting your PC is one such foremost method that you should in any case that displays you error whether it is error code 0x80070643 or any other issue. So, restart your computer and install the program again as sometimes the previous installation requires a restart of your computer system. For any kind of issue relate to Windows restart refer this useful guide. 1. At First, Right-click on the icon of your Antivirus software from the system tray and click on Disable. 3. 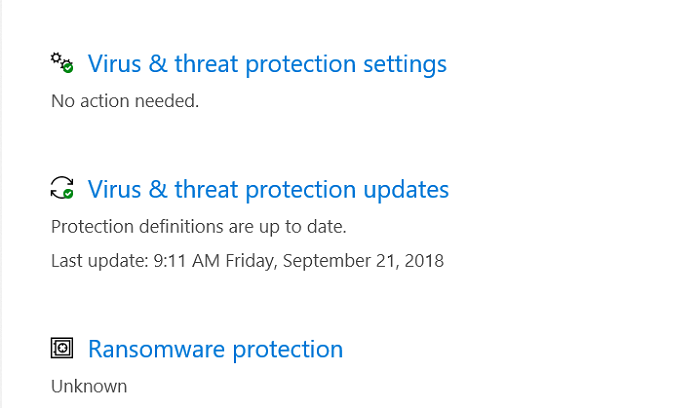 Now run Windows Defender and check if the message Windows Defender Update fails with the error code 0x80070643 is gone or not. 1. At First, Navigate to Microsoft .NET Framework’s official website. 2. 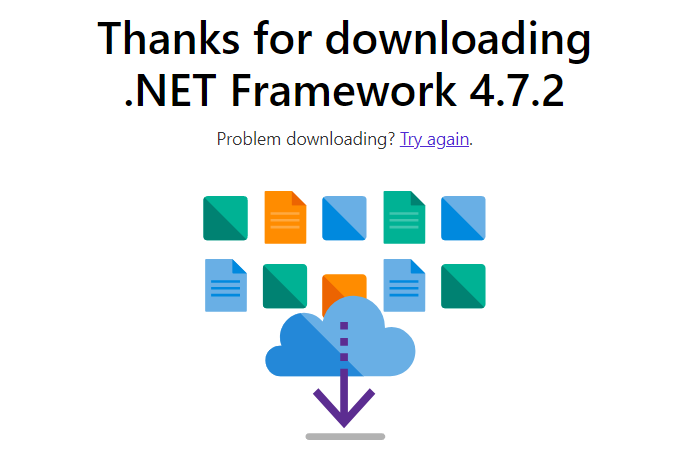 Then select the latest available version of .NET Framework. 3. 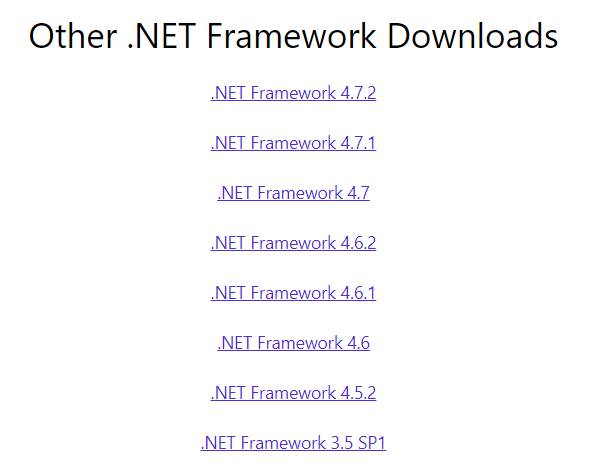 Afterwards, you can also download other old versions of .NET Framework if required. 4. Then click on the Download button & it will take a few seconds to initiate the process. 5. Now open the downloaded file in your PC or laptop and follow the on-screen instructions to install it. 6. After installing this application, rerun Windows Update to check if you can install the system updates now. 1. At First, press Win + R keys simultaneously on your keyboard. 2. 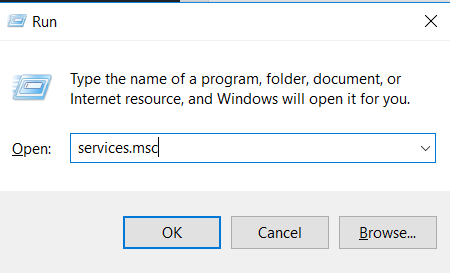 Now type “services.msc” and hit Enter key to open the Services window on your PC. 3. Next, click on the Windows Installer option and then on Restart. 4. Afterwards, check if your problem of error code 0x80070643 has been resolved or not. 1. 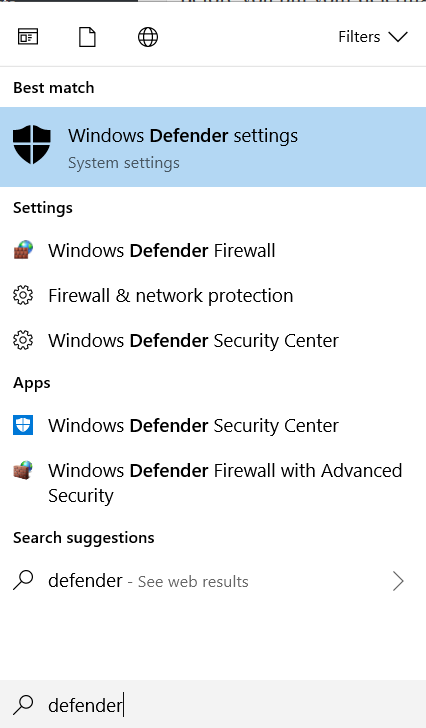 At First, press Windows + Q keys at the same time and search for Windows Defender. 2. Now, click on Virus & threat protection option under Protection areas. 3. Then click on Virus & threat protection updates button. 4. Now, just hit the check for updates button. It will take a few minutes to download the latest updates. 5. Finally, reboot your computer now and save the changes. 1. 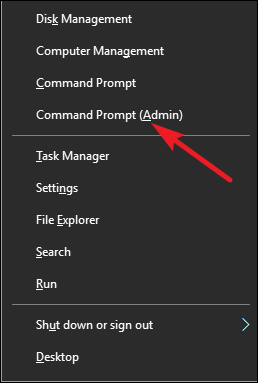 At First, Press Windows + X keys simultaneously and choose Command Prompt (Admin). 3. After the commands are entered, the processing will take place. 4. Finally, close cmd and reboot your system now. 1. 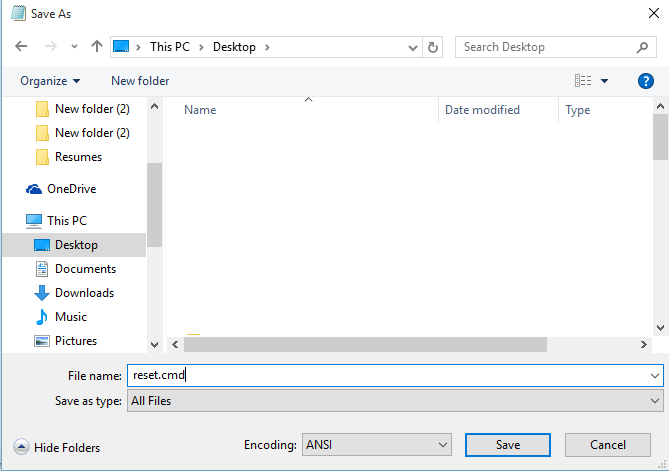 At First, press Windows Key + X together & choose Command Prompt (Admin) from the menu. 2. 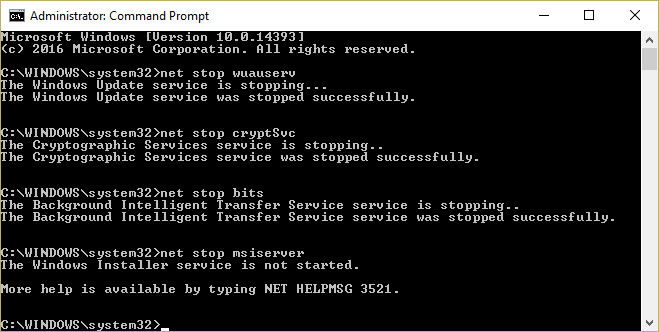 Then type “sfc / scannow” in the Command Prompt and hit Enter key. 3. Afterwards, wait for a few minutes to let your PC complete the scanning. 4. Now try to install System Updates. If it works now your problem of 0x80070643 error code has been resolved. The presence of third-party software and programs can conflict with Windows in your system which may result in the error code 0x80070643. In such as case, you need to perform a clean boot of your system and then check if it solves the issue. 1. 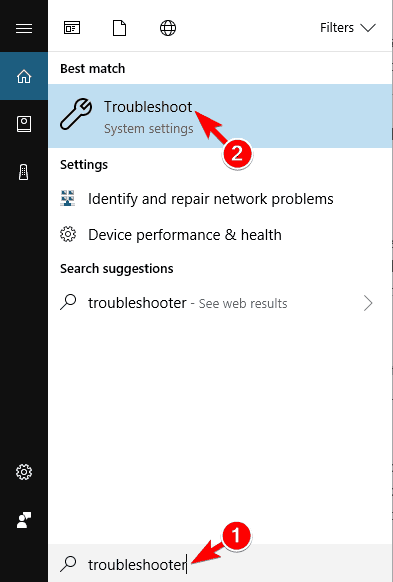 At First, click on Start menu and type “troubleshoot” in the search box and click on Troubleshoot option displayed. 2. 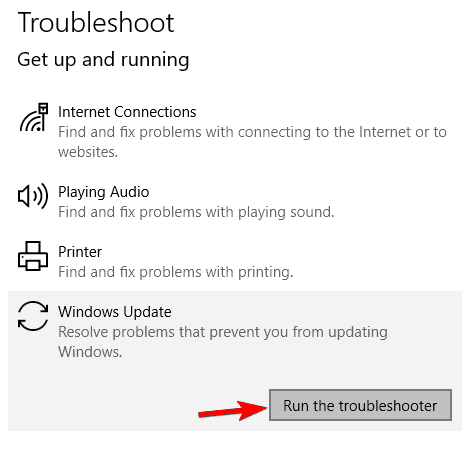 Now, extend the Windows Update option & click on Run the troubleshooter button. 3. Afterwards, follow the on-screen instructions and run the Windows Update Troubleshoot. 4. Now, restart your computer and check if you can fix the error code 0x80070643 now. 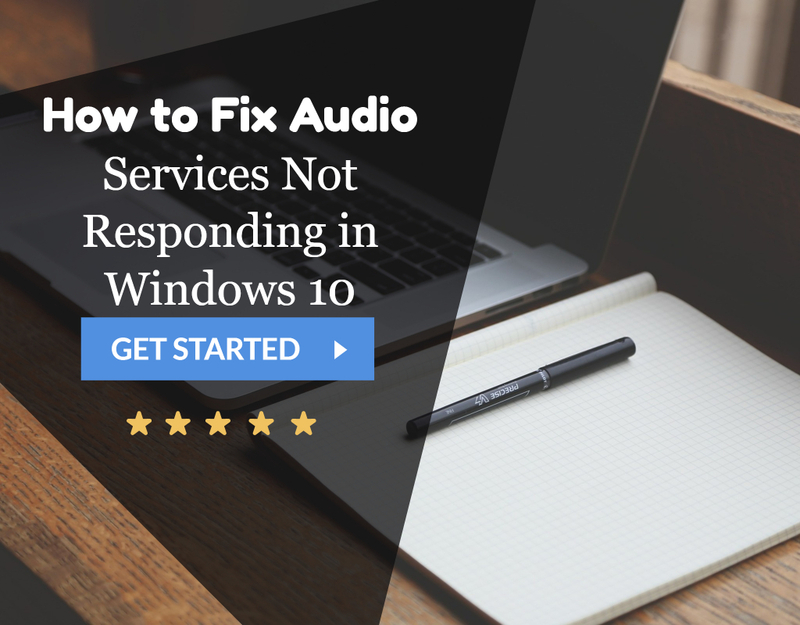 It allows you to restore your Windows Operating System back to the time when it was stable and was working correctly. This step doesn’t cost you the loss of any of your data or personal information. Though, drivers and applications that you have installed after the restore point was made might get removed. So if you are facing the error code 0x80070643 on your computer screens during the installation of Windows Update, create a system restore point and then use your computer without any error. 1. 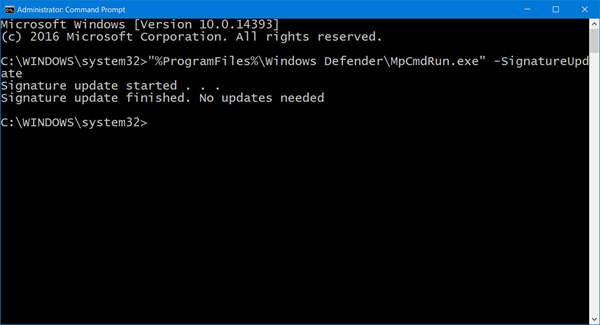 At First, Press Windows + X keys and click on Command Prompt (Admin). 5. At last, reboot your system to save the changes made and check if the error code 0x80070643 has been disappeared or not. 1. At First, Press Windows + R keys simultaneously to open the Run window. 2. 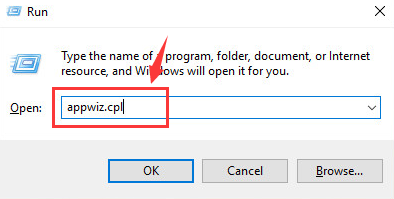 Then type “appwiz.cpl” and hit Enter to open Programs and Features. 3. Afterwards, click on View Installed Updates icon displayed at the left side of your screens. 4. 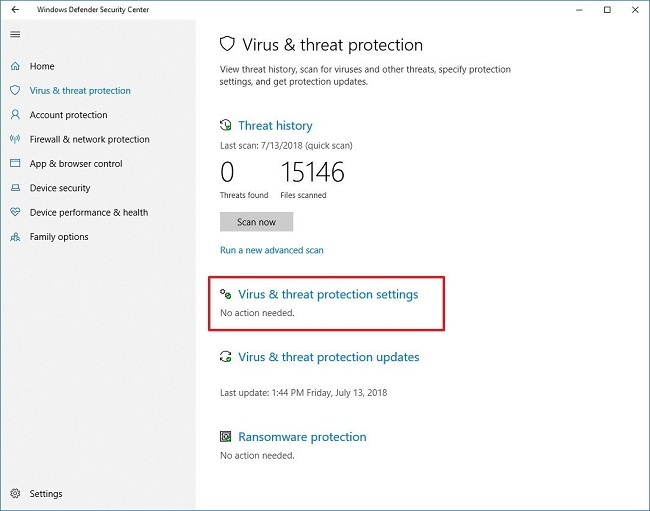 Now scroll down to Microsoft Windows and right click on the Windows Defender or KB4054517 Update which is the cause of the error code 0x80070643. 5. 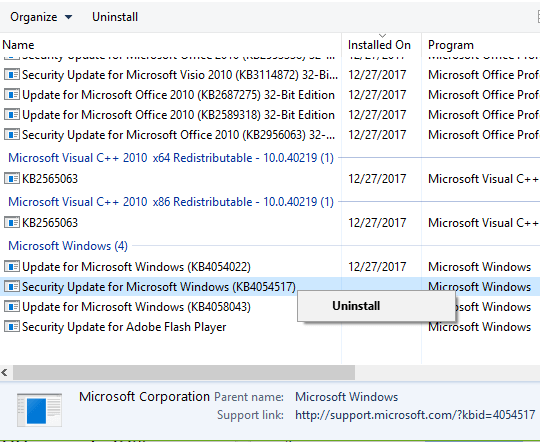 Finally, click on Uninstall and restart your PC to check if your issue has been resolved or not. Sometimes, users need to configure the administrative permissions as some of the updates necessarily require administrative permissions to get installed. If you haven’t signed- up in your PC and are using it as a guest or as a lesser privileged account then firstly, sign in to your system. If your computer belongs to a specific domain that you are unaware of, call your system administrator to help you with this. 1. At First, Download SubInACL tool & install it on your system. 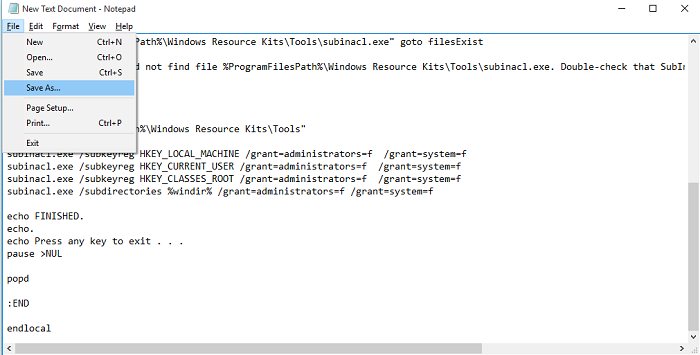 This tool will install into C:\ProgramFiles\Windows Resource Kits\Tools. 2. Afterwards, navigate to this file & copy-paste the code in your notepad file. 3. Then move to Navigate to File>>Save As. 4. Later, name it as reset.cmd. At last, change file type to All Files. 5. Now, right-click on the script and then on Run as Administrator. 6. Wait to let the reset.cmd script be completed and then try installing the software that failed to get installed on your PC earlier. 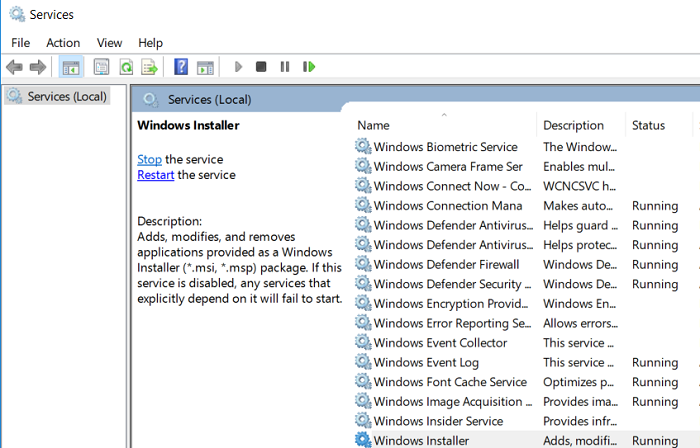 Many Windows Defender users have tried the methods mentioned above and the success rate of using these solutions is quite good. So by performing any of these methods, the users can get rid of the error code 0x80070643 and can resume their work uninterruptedly.